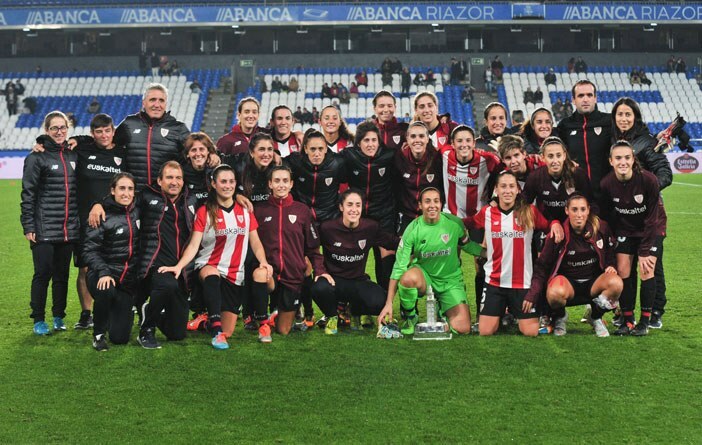 Athletic Club has won the VI edition of the prestigious Teresa Herrera trophy thanks to the goal scored by Eunate Arraiza in the 77th minute. 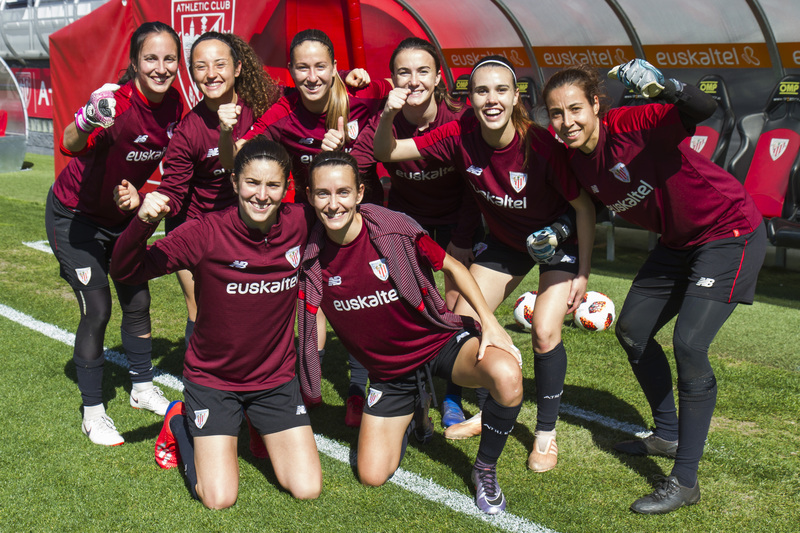 Joseba Agirre´s eleventh was: Andere Leguina, Ainhoa Álvarez, Vanesa Gimbert, Marta Perea, Oihane Hernández, Jone Ibáñez, Damaris Egurrola, Erika Vázquez, Leia Zarate, María Díaz Cirauqui and Ane Azkona. 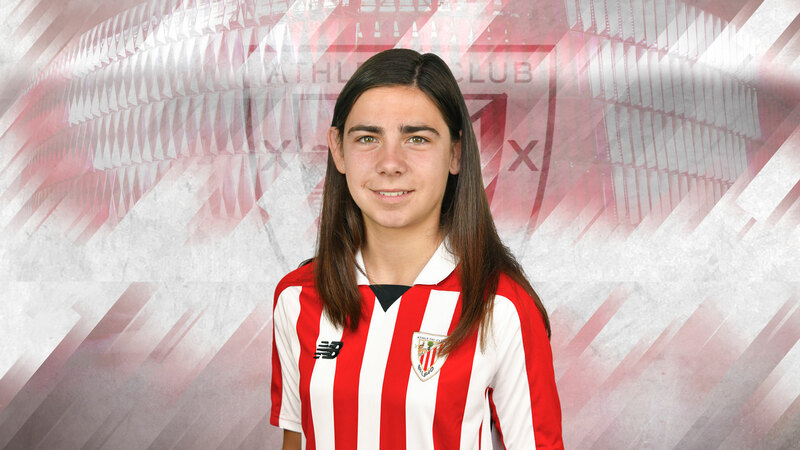 Andere Leguina has greatly performed to maintain the 0-0 on the score until the break. 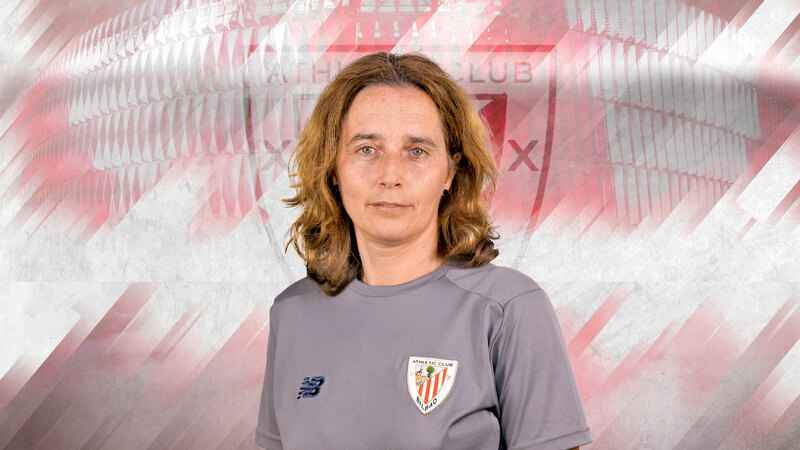 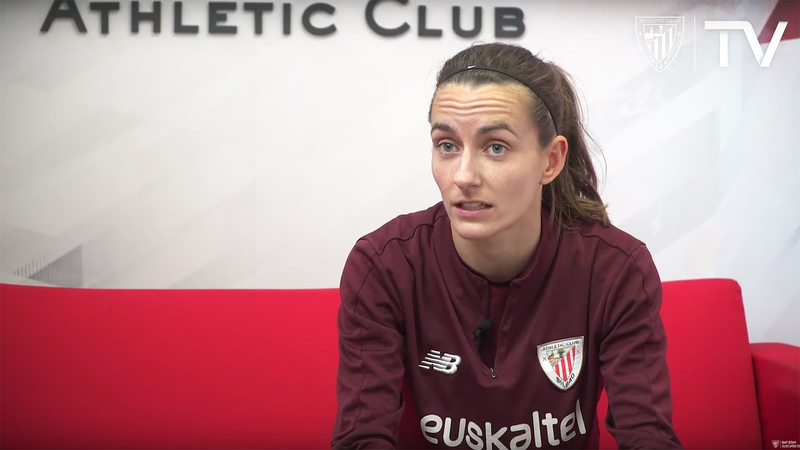 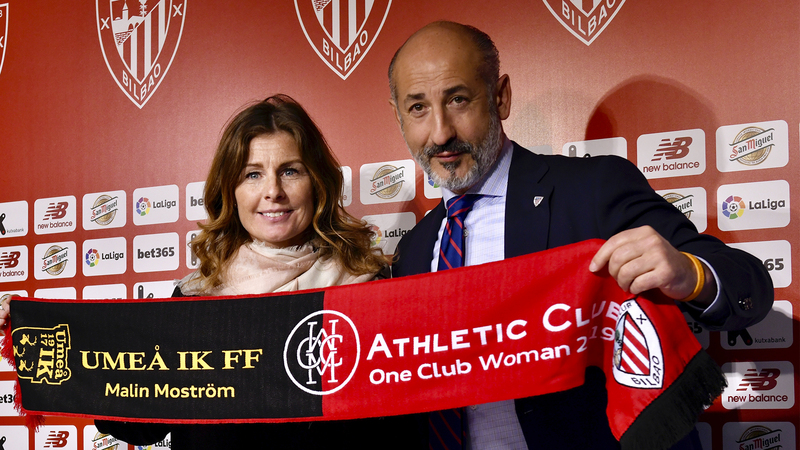 In the second half, the Athletic Club coach made the following six subtitutions: Ainhoa Tirapu, Andrea Sierra, Ainhoa Moraza, Garazi Murua, Nekane Díez and Eunate Arraiza. 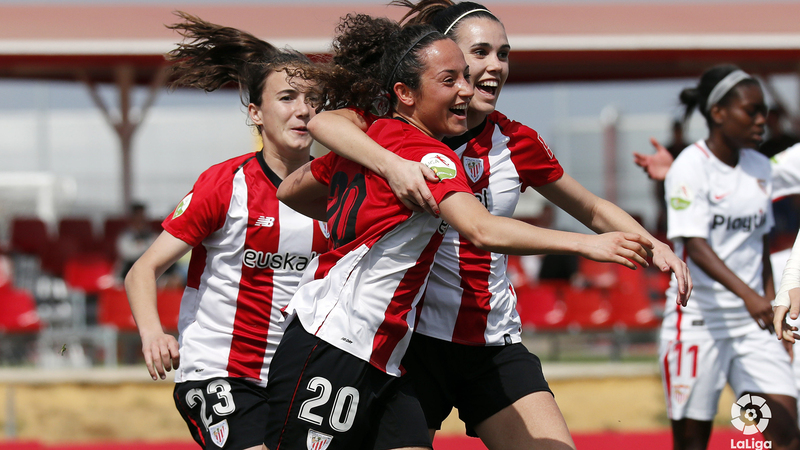 The red and white team has maintained the possession of the ball and the opportunities have begun to arrive, until in the 77th minute Eunate Arraiza managed to score the goal. 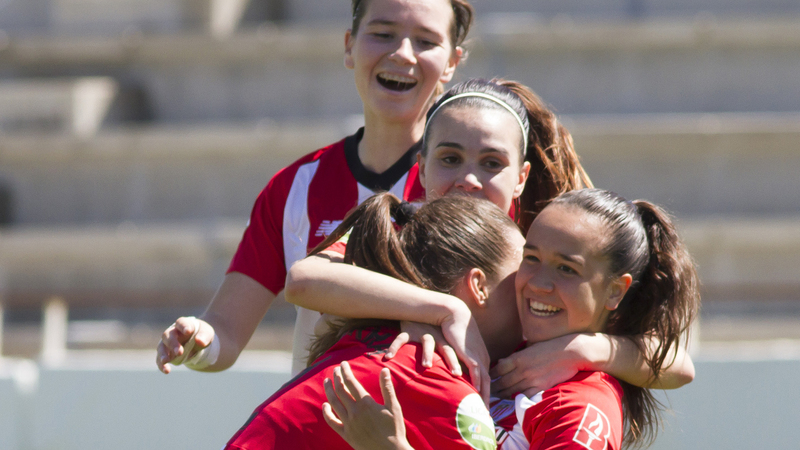 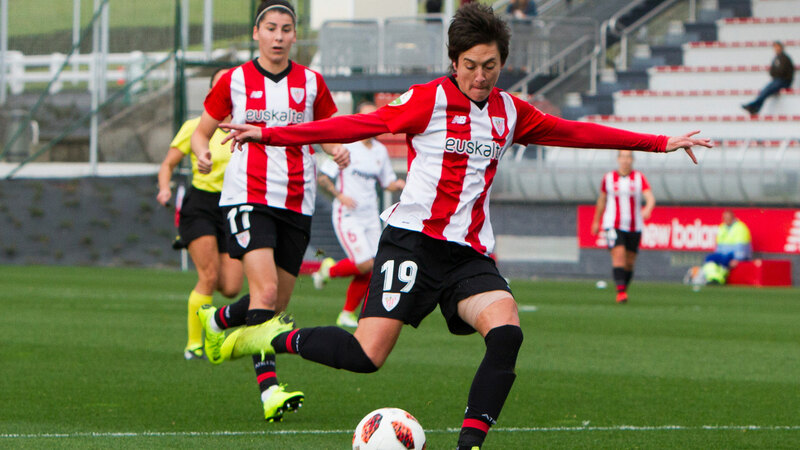 This goal has given the Teresa Herrera trophy to Athletic Club, and Eunate has been named best player of the match.